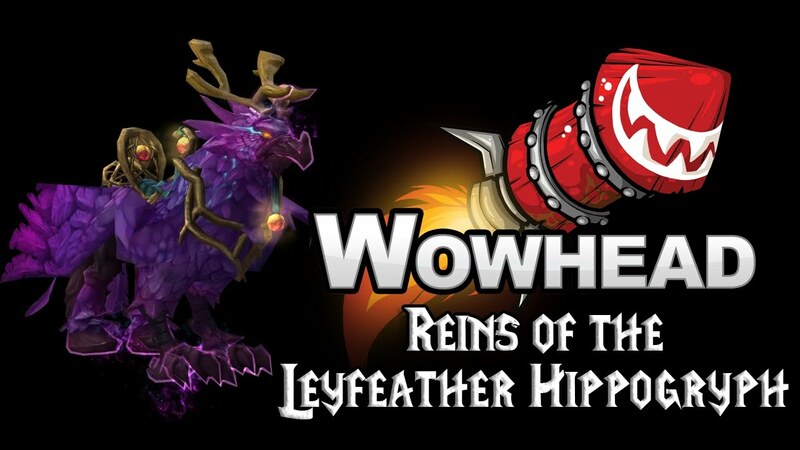 Glory of the Legion Hero achievements with an awesome mount reward. All loot by your armor type and spec our Mythic Group will give you. Items exactly by your Armor Type for your class/spec. No gear requirements, feel free to come in underwear! Bought the Honor Level package +50Honor / 190 3V3 wins. So far so good, good communication and really friendly service. These guys did what i asked, and they did it fast. Mage tower done, on to the next big thing now!